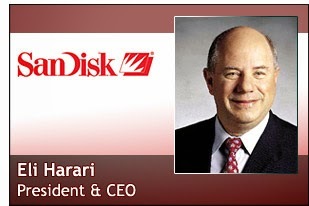 SanDisk Corporation, a global leader in flash memory storage solutions, today announced that Dr. Eli Harari, co-founder, and retired chairman and chief executive officer of SanDisk, was awarded the National Medal of Technology and Innovation by the National Science Foundation for his significant contributions towards the development and proliferation of flash memory. The award represents the nation’s highest honor for advancing science and technology by recognizing those who have made lasting contributions that have created a greater understanding of the world and improved the lives of many. 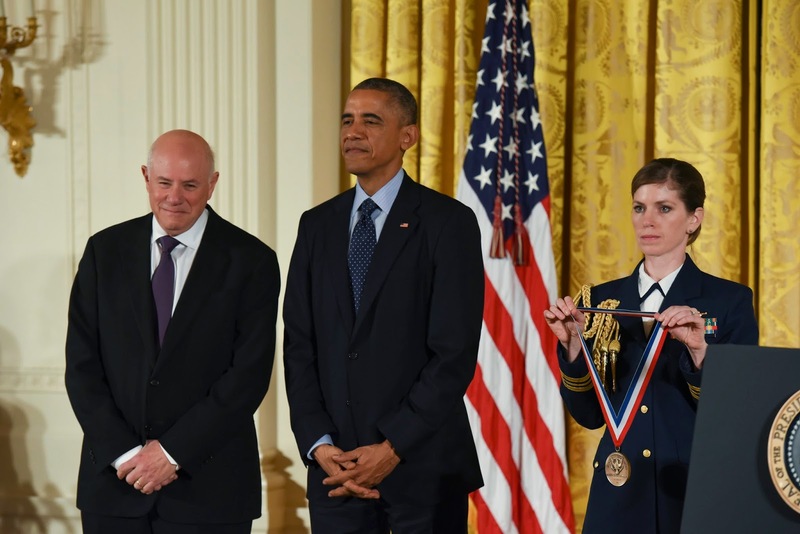 U.S. President Barack Obama conferred the medal at a ceremony held today at the White House, which was attended by leading dignitaries and other medal laureates. Dr. Harari co-founded SanDisk more than 25 years ago with the vision of using flash memory to store data in mobile products. Flash memory – an ideal storage medium due to its small size, ruggedness and low power consumption – has since become ubiquitous in mobile devices, and is now found in digital cameras, smartphones, tablets, thin-and-light laptops and other portable products. Flash memory is also increasingly transforming datacenters, enabling them to accelerate the processing and analysis of vast and growing amounts of data, thereby helping to make social media, online media-streaming, real-time business analytics and other industries both possible and feasible. Developing the world’s smallest NAND flash chip in 2012, which can store 128 billion individual bits of information on an area the size of a U.S. penny. Fueled by the company’s vertical integration and strategic acquisitions of companies like FlashSoft, Schooner Information Technology, Pliant Technology, SMART Technologies, and Fusion-io, SanDisk has in recent years focused on transforming the enterprise market with flash memory technology. SanDisk, which today offers the broadest flash memory solution portfolio for the enterprise, is paving the way for faster data processing, enabling better business intelligence, reducing the datacenter footprint, and continuing to bring their customers high-quality reliable solutions. 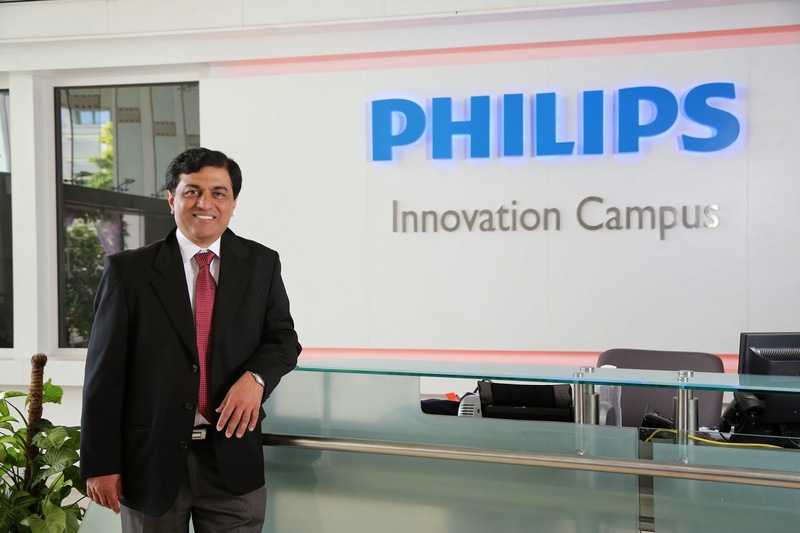 The Bangalore-based Philips Innovation Centre, as part of its massive healthcare program has announced the availability of the connecting care from hospital to homes. Now Philips healthcare and consumer offerings span the health continuum, including healthy living, prevention, diagnosis, treatment, recovery and home care. Addressing the media, M R Srinivas Prasad, CEO of Philips Innovation Campus says, "Both eCare Coordinator and eCare Companion are part of the Philips Transition to Ambulatory Care (eTrAC) program, a clinical program whose goal is to help healthcare providers reduce readmissions and lower healthcare costs by focusing on effective chronic care management within the home. By connecting clinicians and patients transitioning from the hospital to ambulatory care, Philips enables clinicians to monitor patients remotely and prioritize them for intervention." The eCareCompanion application serves as the patient portal, driving patient engagement and self-management. The personalized application is accessed via a tablet, and allows patients to answer questions about their health and enter requested measurements to stay connected with their care teams. 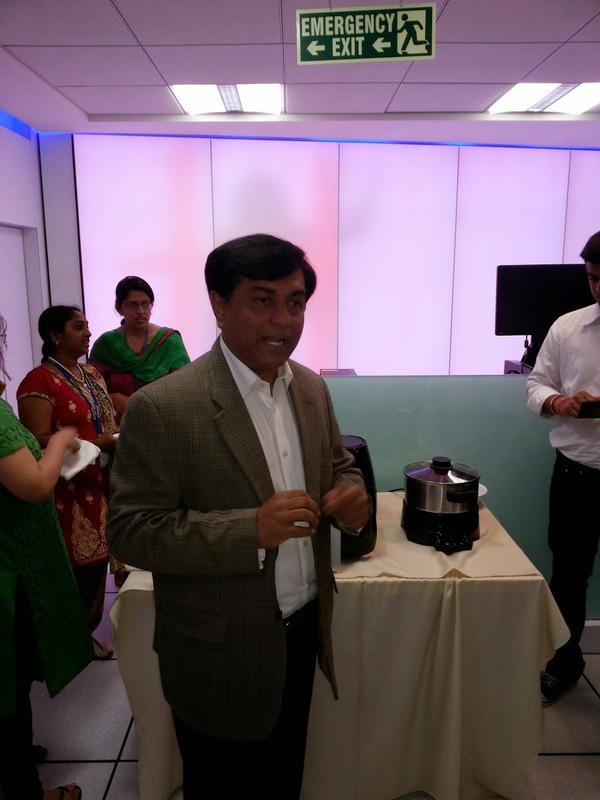 Its ability to connect with medical devices, such as a weight scale, oximeter, blood pressure meter and medicine dispenser, enables a deeper insight into patient health. The application also proactively reminds them of pre-assigned health tasks, like taking medications, to encourage adherence and better outcomes. 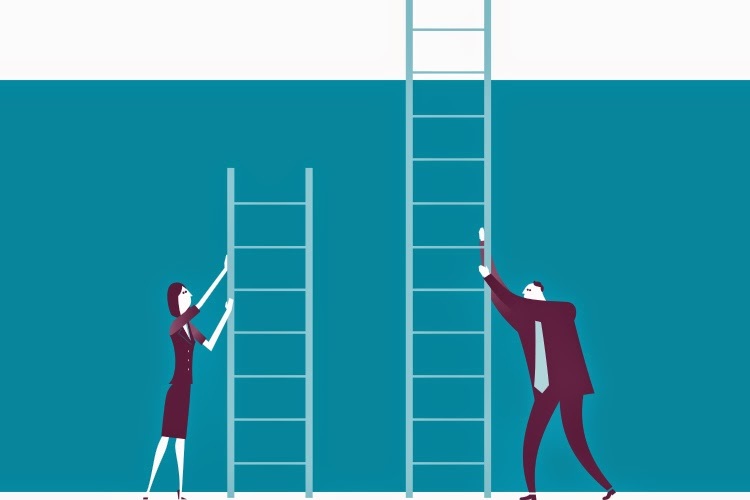 Are APAC CIOs Facing a Glass Ceiling? While technology has provided CIOs with plenty of opportunities to make their mark on their respective businesses, relatively few have moved on to become a CEO. According to a report by The Economist Intelligence Unit (EIU), sponsored by Hitachi Data Systems (HDS), it may take more than technical expertise to convince senior management that today’s successful CIO will be a good choice for tomorrow’s CEO. The report, entitled 'The Future for CIOs: Which Way Is UP? ', surveyed 1,000 senior executives from 13 countries across Asia Pacific, including Australia, China, Hong Kong, India, New Zealand, South Korea, Taiwan and 6 members of the Association of Southeast Asian Nations (ASEAN). The findings reveal that the modern CIO has a strategic role that goes beyond just managing the IT function in nearly 9 out of 10 (89 per cent) organisations. In addition, the majority of respondents (84 per cent) agree that the CIO should be involved in all business-critical decisions at an early stage. CIOs and other IT executives seem to be aware of the areas where they will be required to deliver. However, they may underestimate the skills and experience needed to achieve this. According to CEOs, the top 3 areas where CIOs should develop their skills are: a greater understanding of the business (41 per cent), the ability to think strategically (26 per cent), and an awareness of broader industry developments (23 per cent). However, none of these feature at the top of the CIOs’ own development goals: demonstrating business case for IT investment (28 per cent), technical skills to integrate new technologies (24 per cent) and knowledge of emerging technologies (23 per cent). Maybe less surprisingly, executives in non-IT functions are more open (17 per cent) to a CIO having a non-IT background than counterparts in the IT function (9 per cent). So this blind focus on technology skills may be misplaced. As per the survey undertaken by the Indian respondents, 80 per cent believe that a CIO could become tomorrow’s CEO and 93 per cent say that the CIO should have final decision-making authority on all IT expenditure. 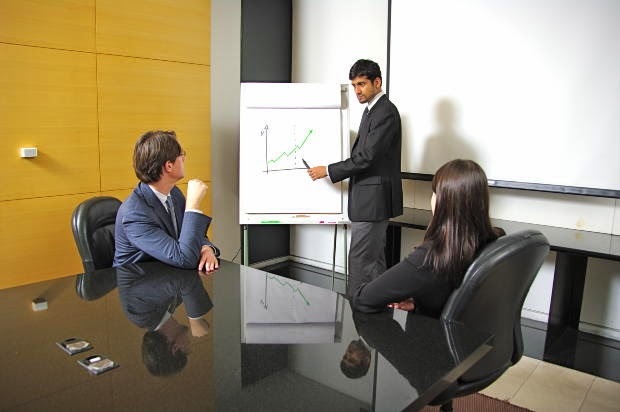 Indian organisations invest in IT mainly to improve customer satisfaction and organisational agility. Innovation has been a major driver of revenue growth is almost 3 in 5 companies surveyed. This relationship is expected to continue on an upward trend. Over 4 of 5 executives across all functions (85 per cent) agree that the CIO should drive innovation across the business, even though IT is considered a driver of innovation at less than a third (28 per cent) of firms. Thus, technology may have thrust the CIO into the spotlight, but his or her career is not tied to IT. “A healthy number of respondents (59 per cent) agree that innovation has been a major driver of revenues. However, there are obstacles, including a lack of IT budget and/or resources (18 per cent), a low standard of existing IT infrastructure (14 per cent), followed by a lack of skills and available talent (12 per cent),” explained Vincent. Until recently, it was believed that the rapidly changing IT environment would make the CIO irrelevant, or at least reduce his or her responsibilities to technology governance and information security. This survey shows that, in Asia Pacific at least, it is not the case. 1. Take ownership of information: CEOs are looking to better data management and analytics to drive sales growth. Providing greater insights should be an easy win for CIOs, placing them at the centre of strategic discussions. 2. Better align IT with business needs: CIOs should be looking beyond their department, focussing on discovering new ways of harnessing technology to increase their organisation’s competitive offering. 3. Deliver return on IT investment: A CIO’s future prospects are likely to be determined by money made more than money saved. The vast majority of executives now expect CIOs to generate revenue – particularly among CIOs themselves. 4. Demonstrate leadership: Ambitious CIOs need to acquire additional knowledge and experience beyond their traditional IT skillset. This requires taking the initiative, such as immersing themselves in other parts of the business. 5. Drive the innovation instead of just contributing to it: Technology can facilitate or obstruct innovation, but it is no cure for all problems. 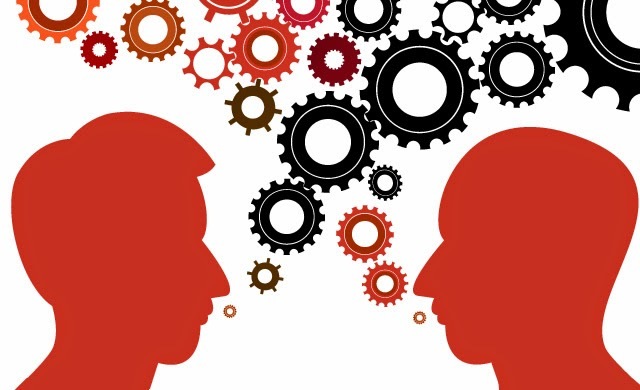 CIOs need to invest in understanding the business and working closely with C-level colleagues to drive innovation and be involved in business-critical decisions at an early stage. “Ultimately, for a CIO to follow in a CEO’s footsteps, they will need to take ownership of information, better align with business needs and focus on driving innovation forward. This is where we can help – our solutions and services help CIOs to increase an organisation’s competitive offering and generate revenue,” concluded Vincent. “We are extremely excited to have a brilliant business leader like Atul who understands the complexity of our business model at scale,” said Igor Petlyakov, VP - International Business, Softline. According to Igor, India offers a huge market with enormous potential with a set of very dynamic buyer audiences. “We at Softline utilize our global experience to serve clients across the world. We can bring in a very distinctive, personal service experience for our Indian clients”, he added. Reinventing Retention the Next Big Thing! Until now retention strategies were based on instinct rather than any research or guiding principle. But, today, when the entire work culture has witnessed a paradigm shift, organisations are forced to think differently. Increasingly, organisations are acknowledging this change and thinking of innovative ways to retain employees. 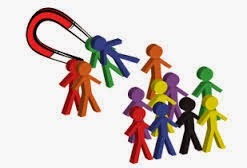 Of the 54 per cent organisations who have tried creative ways to retain talent, 32 per cent said their retention rates improved by up to 10 per cent. About 60 per cent believe that application of innovative retention techniques will increase in times ahead, revealed the TimesJobs.com study. While inventive retention methods are gaining acceptance across most organisations, employers need to understand that it will not appeal to every employee. According to the TimesJobs.com study, such techniques have high recognition with Gen Y (44%) and baby boomers have least acceptability for such initiatives, with only 19 per cent giving it a thumbs-up. Consequently, organisations need to tailor their retention strategies to suit different sections of employees. For over 70 per cent of the surveyed organisations such initiatives do not have any technology intervention. They have a more human-touch and are designed to connect with the employee on a more personal level, where their needs are presumed as that of the organisation’s. Interestingly, these low-tech hi-touch strategies seem to engage the IT staff more effectively, said 71 per cent of the organisations in the TimesJobs.com study. Today at Collaboration Summit 2014, Cisco introduced Project Squared, a business collaboration app that combines chat, audio, video, multi-party meetings and content sharing in a single experience that supports the demanding collaboration needs of modern teams. Project Squared is Cisco’s answer to the challenges many workers face on a daily basis: Stay connected across devices, time zones, and project teams. Quickly get up to speed on projects already in progress. Share thoughts and ideas with people both inside and outside the company without violating company security requirements. Project Squared is built upon the Cisco Collaboration Cloud, a new, next-generation platform aligned with Cisco’s Intercloud strategy, to enable these best-in-class collaboration experiences. In building the Cisco Collaboration Cloud platform, Cisco leveraged the learnings and technologies from its market-leading web conferencing, video telepresence, unified communications, and voice products. Project Squared: Gives teams a place to work together, virtually. Project Squared ties the physical conference room to the virtual world unlike anyone in the industry. Teams can download Project Squared, start a room on any topic, and invite others inside or outside the organization to join simply by entering their name or e-mail address. Once in the room, team members can securely share messages, post files, and start voice and video calls. Files are rendered in the cloud and viewable immediately alongside messages – with no download required. Powers an agile work style. Project Squared is accessible from nearly any device, with an intuitive design that reduces any learning curve. Project Squared also works on web browsers, so users can log in from any computer – no VPN or plugins required. Project Squared leverages mobile notifications so team members are always reachable and users stay connected to important content and messages from anywhere. Integrates with your other business tools. Project Squared integrates with important business tools such as calendars, Active Directory, WebEx and Box, so teams can be more effective using the tools they already depend on. Provides security your IT department will love. While Project Squared has consumer-like ease of use, it delivers enterprise IT security through the Cisco Collaboration Cloud platform, which provides end-to-end content encryption. Plus, IT teams can manage Project Squared by asking employees to use their corporate single sign on (SSO) credentials and IT-approved passwords. Keeps evolving as needs evolve. We’re calling it ‘Project’ Squared for a reason: this is a fast-moving project, and we want your input. You can help shape the future Project Squared experience by giving us your thoughts as you use it. It’s easy to provide your feedback from right inside the app. BT, one of the world’s leading providers of communications solutions and services, today announced new cloud services aimed at supporting the expansion plans of its customers in Asia-Pacific, the Middle East and Africa (AMEA) and helping them orchestrate the most recent technology to deliver great business outcomes. 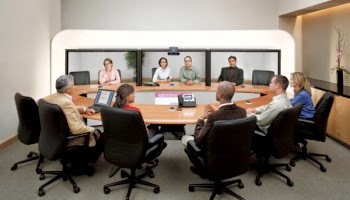 * BT One Cloud Cisco: a reliable, resilient global platform that features full Unified Communications capabilities, including high-definition (HD) voice, multiparty HD video to improve the impact of virtual meetings, Instant Messaging (IM) and presence, and mobile clients delivered by Cisco Jabber. Global coverage and resilience are ensured through BT’s data centres in the Americas, the UK and Asia Pacific. Those data centres are paired one to another in geographically remote cities to bring additional resilience to services in case of major incidents. * BT One Cloud Lync: A fully-managed private cloud service with enterprise telephony and video with the standard feature set of presence, IM and conferencing in a single, unified platform. Both services are available to customers on a pay per user basis. BT is also launching its Cloud Connect program across AMEA. Customers across the region will now be able to connect directly through BT’s network to various other software-as-a-service providers and to more than 200 third- party data centres around the world. By building acceleration and security features into the network we are now increasing application performance, reducing bandwidth costs and improving security for our customers in the AMEA region. 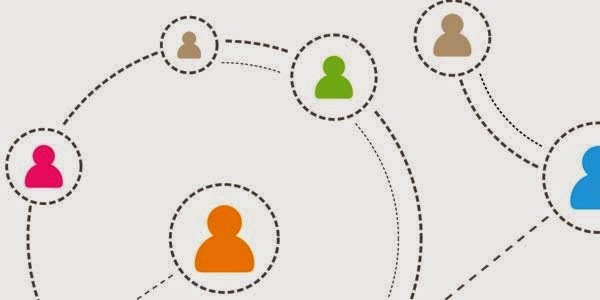 The Cloud Connect program also provides direct connections to BT’s own cloud services, including collaboration and unified communications, IT services and contact management. This reduces costs and speeds up delivery. BT is also announcing today the availability of BT for Life Sciences R&D in AMEA. BT for Life Science R&D is the first cloud service designed to enable collaboration within the life sciences industry for increased R&D productivity. It is specifically designed to allow organisations active in the life sciences, biotechnology, pharmaceutical and associated sectors to comply with stringent security, regulatory and compliance requirements while accessing the very high computational demands of R&D and adopting the latest in cloud computing, collaboration, and unified communications. The solution is based on the BT Cloud Compute platform and delivered through BT data centres. It has already been deployed with Genome Institute of Singapore and is being rolled out in Japan.